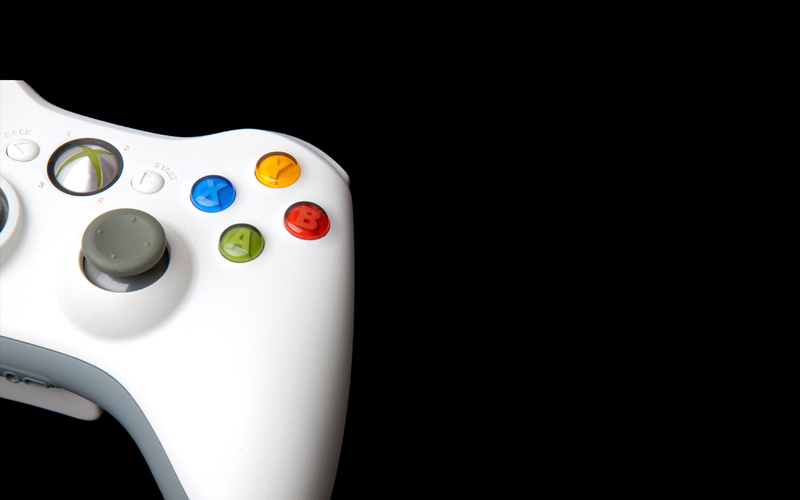 The video game industry is the most dynamic part of today’s entertainment sector and continually adapts and reinvents itself to meet the demands of the global market. A unique mixture of creativity, technology, interactivity and fun gives it a head start on the competition. Sweeney Consulting has unparalleled expertise in video games. For over ten years we have provided clarification, certainty and peace of mind to international game companies involved in the development, publication and distribution of video games on an ever-evolving series of platforms from PC to mobile to cloud.